Home » Health » The Struggle Is Real: How To Lose Weight With Hypothyroidism? Are you one among the millions of Americans desperate to lose weight? Most people spend several hours every single day sweating their hearts out in the gym. Meanwhile, others engage themselves in various sports activities to maintain a fit physique. On the contrary, some people continue to gain extra pounds. It’s due to the inability of their body to produce the right amount of hormones necessary for metabolism. These people have a condition called Hypothyroidism. According to Endocrine Facts, there are approximately 10 million Americans with this condition. In fact, as much as 10% of women have this condition of some degree. However, most hypothyroid people are not aware that they have this condition. In this article, you will know more on how to lose weight with hypothyroidism. We will also cover its symptoms, causes, and possible remedies. As defined by American Thyroid Association it’s a condition where your thyroid gland is incapable of producing sufficient thyroid hormones. It keeps your body from functioning naturally. Thyroid hormones are responsible for sustaining your body’s metabolism. Thus, people with this condition have slower metabolism and other bodily processes. As a result, they gain weight quickly. Your immune system is tasked to protect your body from infections. However, in some cases, these antibodies mistakenly identify thyroid cells as the invaders. As a result, your antibodies are attacking your system. Consequently, this attack affects the capacity of your thyroid to produce hormones needed by your body. If nodules or cancer cells develop on your thyroid, they need to be removed surgically. During surgery, a part of your thyroid or the whole thyroid may be eliminated depending on the extent of the damage. As a result, your thyroid will produce lesser hormones compared to its usual capacity. Some newborn babies have partially or underdeveloped thyroids. Hence, it can’t support their body’s demand for hormones necessary for normal body processes. 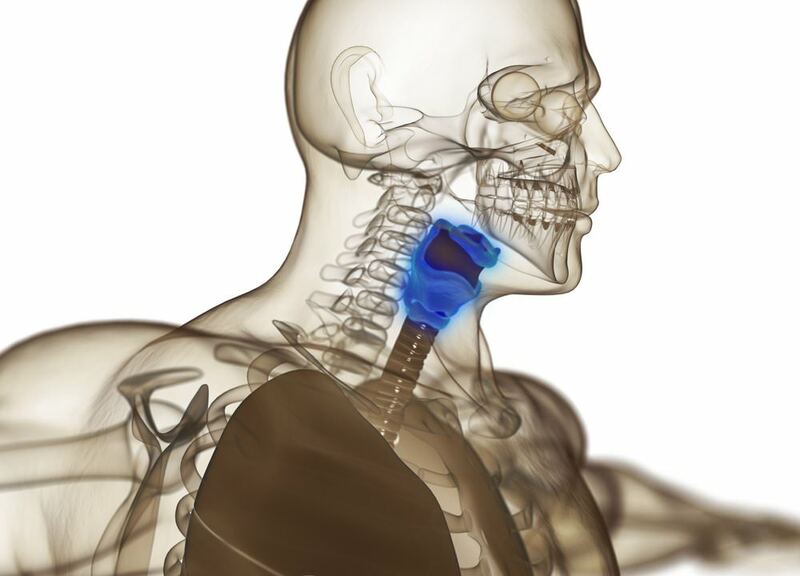 Iodine is an essential nutrient that helps your thyroid secrete more thyroid hormones. With just the right amount of iodine, your thyroid can perform at its optimum capacity. However, too much iodine in your system could lead to or exacerbate the condition. It progresses slowly. Thus, it may take you years before you can notice most of its symptoms. Furthermore, they are also attributed to other diseases and medical conditions. To confirm it, you need to get blood tests to measures your thyroid hormone level. 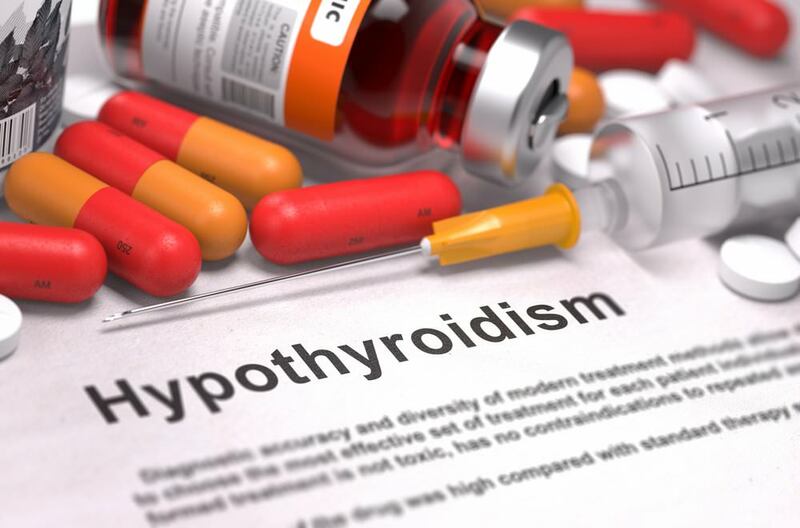 Until your thyroid hormones are back to its regular levels, you may need to continue taking those drugs as prescribed. It takes a lot of time to balance your body’s hormones, so you need to pack a lot of patience. Losing weight with an underperforming thyroid is a double whammy for you. To help reverse the situation, you need to change your diet. Apparently, losing weight is a simple mathematical equation. It means that if you want to lose weight, you need to consume few calories compared to what your body needs. Since your metabolism is compromised, your body needs lower amount of calories compared to other people. If there’s one culprit that makes weight loss too difficult to attain, it’s sugar. To make things clear, sugar and carbohydrates are not inherently dangerous for your health. However, if consumed more than what’s needed, it’s stored in your body as fats. Minimal production of thyroid hormones due to this condition makes things worst. Thus, if you want to lose weight despite your condition, the only solution is to cut your sugar consumption. On average, each American consumes 66 pounds of sugar per year based on a study published in Sugar Science? To begin with, your body already lacks the capability to burn calories due to hormonal imbalance. Therefore, the best way to turn this over is to perform exercises that burn tons of calories. I know it’s hard to put on those rubber shoes and stride your way out for jogging. However, once you overcome the first few days, you will find it satisfying. By the way, exercise is a gradual process. You should not shock your body with an intense routine on your very first day. For example, if you have jogged a mile today in 10 minutes, you need to beat your previous record. It’s possible by either covering the same distance in shorter time or going half a mile more at the same pace. In addition to the steps mentions above it is also pertinent for you to get enough rest and drink plenty of water. Avoid overdoing things as they could turn out to be counter-productive. As a person with mild hypothyroidism, I have considered my condition as a blessing in disguise. Due to my body’s inability to produce enough hormones for a faster metabolism, I became motivated to lose weight. Moreover, it helps prevent extra fats from dwelling inside my body. I have personally tried all the steps on this list. I’m happy to say that it is possible for such a person to live a normal life. Did you like this article? Do you know someone with the same condition and was able to lose weight despite this issue? Let us know your thoughts by leaving a comment below. Don’t forget to share this with your friends. Together, let’s help build a healthier world.